Surrender a SENIOR Stray Dog - VOSD Rescue Store I Support the largest dog rescue in India & the largest in any city in the world. 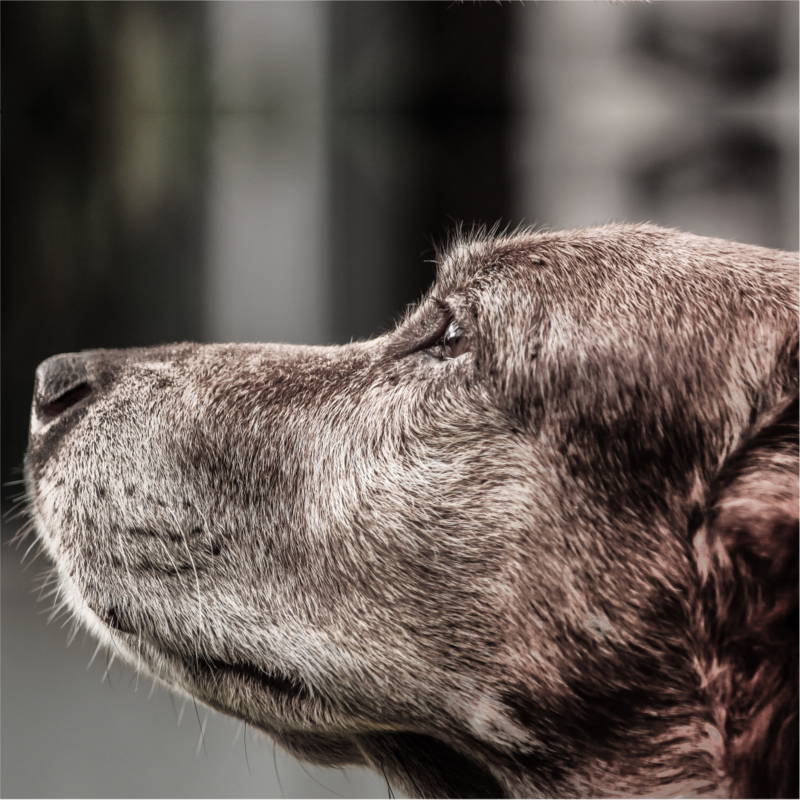 At VOSD, we have a soft spot for senior dogs (8+ years old). They have an even rougher time out on the streets, where age and failing health make it difficult for them to stay safe. In such cases, VOSD provides senior strays with the love, care, and most of all, dignity, to spend their final years in the peace and comfort of the VOSD Sanctuary. It is mandatory to send us the vaccination records of the dog with latest DHPPi and Anti-rabies vaccination details as part of the surrender process. Please ensure the same before raising the ticket and making surrender fees payment. Please contribute a small percentage of the cost that VOSD will incur in the lifetime care of the senior dog you want to surrender. A lifetime of food, supplements, veterinary support and medication. It takes approx. ₹ 20,000 per year to maintain a healthy dog and can be 5x that much to maintain an infirm dog. (2) You will receive this acknowledgement via email with a reference #. We are happy to send you an 80G receipt as well. If you don’t receive it please write to info@strays.in with your reference #. (3) Once the payment is processed you will receive a call within 1 working day to arrange for the pickup. VOSD has made 7500+ rescues in the last 4 years, and has 750+ resident dogs at the VOSD Sanctuary. Most of these dogs require constant and critical care, such as cancers and other serious illnesses involving extensive surgery and procurement of expensive, specialized, sometimes imported medicines. By contributing you are contributing towards the operational requirement for a month for which is ₹ 15 Lacs per month at present. Thank you for your consideration.